Click on the Links below for the Library's FootNotes and Calendar of Events. Members can now choose to receive their advance copy via email. To receive your Newsletter via email - update your member profile. 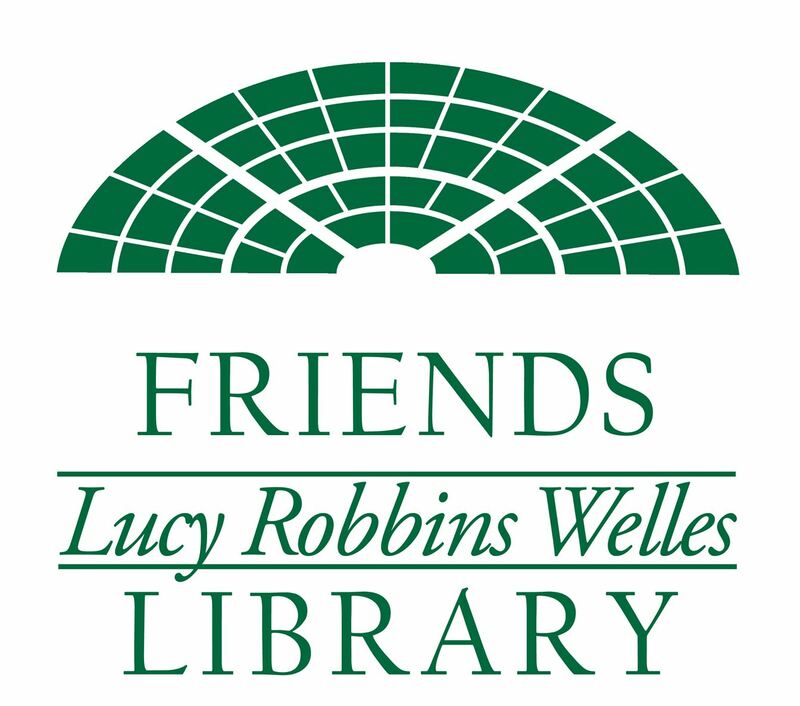 Email info@friendsLRWLibrary.org for more information.